With Christmas break and an easy finals week this semester, I was able to get through quite a few books this month! But I also started a book or two that I did not finish because I couldn’t get into them, so not every book was a great read. Keep on reading to find out which my favorites were! “What if the nightmares are actually memories? With her dreams, Poppy is an unreliable narrator which made the book a bit hard to get into and confusing, but by the end I could see the brilliance of the story. Once you realize it is confusing because Poppy is so confused and the author wanted you to feel the confusion too, it was a lot better! Overall if you want a dark psychological thriller this would be a great one to pick up! “When a group of neighborhood women gathers, wine in hand, around a fire pit where their backyards meet one Saturday night, most of them are just ecstatic to have discovered that their baby monitors reach that far. It’s a rare kid-free night, and they’re giddy with it. They drink too much, and the conversation turns personal. This one reminded me of Liane Moriarty book, and that is a compliment since I loved all of her books! I like the perspective of this book how it isn’t focused on Kristen, who went missing, or on her husband, who is suspected early on by many. 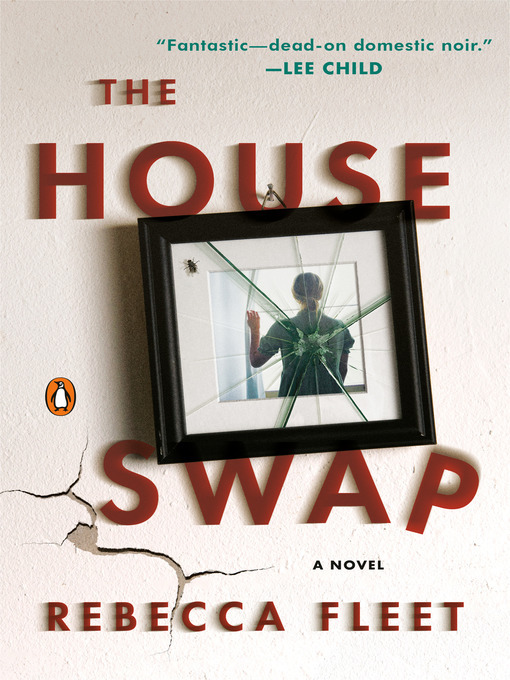 Instead it is focused on Izzy and Clara, two neighbors who have to cope after their friend is gone. But the absolute best part of this book was the ending. I had absolutely NO IDEA it was coming and was shocked by it. “It’s been a year since Poppy’s husband, Jack, was brutally murdered during his morning run through Manhattan’s Riverside Park. In the immediate aftermath, Poppy spiraled into an oblivion of grief, disappearing for several days only to turn up ragged and confused wearing a tight red dress she didn’t recognize. What happened to Poppy during those lost days? And more importantly, what happened to Jack? 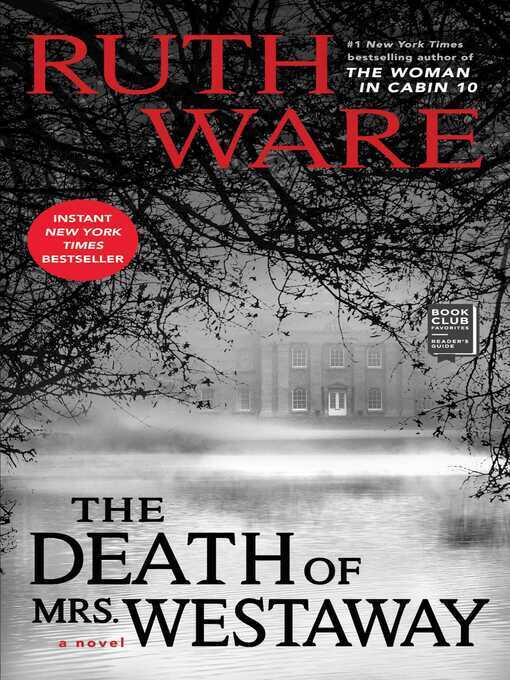 I have really enjoyed all 3 of Ruth Ware’s previous thrillers, so I was really excited to pick up her latest book! The whole time there was a spooky vibe in this book, which added to the suspense of it. There were so many times that I just wanted to scream at Hal to run and never look back. Despite that, I really liked Hal’s character and that was part of what made the book great. “Fallon meets Ben, an aspiring novelist, the day before her scheduled cross-country move. 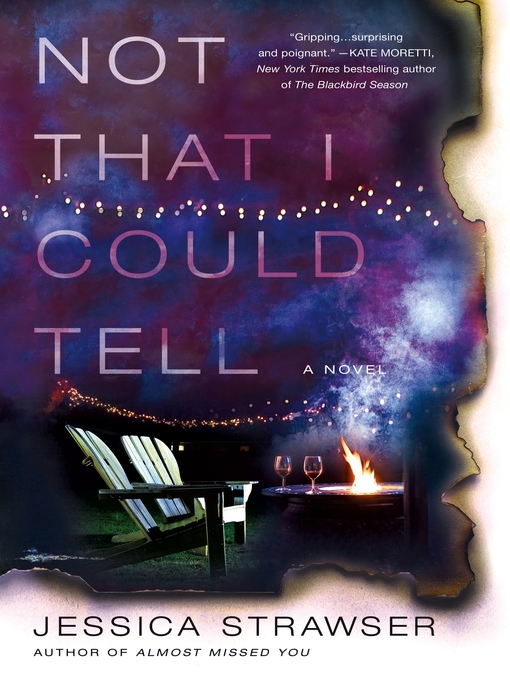 Their untimely attraction leads them to spend Fallon’s last day in L.A. together, and her eventful life becomes the creative inspiration Ben has always sought for his novel. Over time and amidst the various relationships and tribulations of their own separate lives, they continue to meet on the same date every year. Until one day Fallon becomes unsure if Ben has been telling her the truth or fabricating a perfect reality for the sake of the ultimate plot twist. 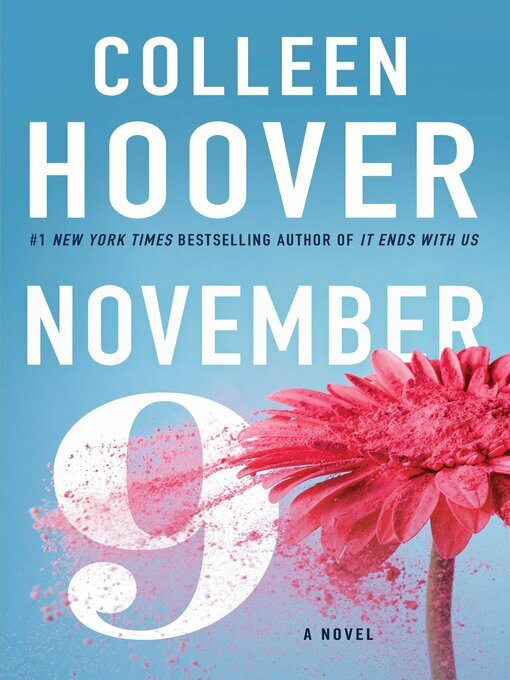 The premise of this book really intrigued me, and since I have liked a few other Colleen Hoover books I picked this one up too. It was a quick read, which I appreciated, but still really good. And it had a twist in it that I did not see coming! Colleen Hoover just does a really good job of making you fall in love along with the characters and then getting your heart broken too. This book showed no person is perfect, but it is important how we learn from our mistakes and repair the damage made. If you want a good romance, this book could be a great choice! This book had me intrigued by the blurb, but I read about 30% of it and still just wasn’t invested and was confused overall so I decided to stop reading. It might have picked up if I kept reading, but I decided to move on to a new book. “It’s winter in the Catskills and Mitchell’s Inn, nestled deep in the woods, is the perfect setting for a relaxing—maybe even romantic—weekend away. It boasts spacious old rooms with huge woodburning fireplaces, a well-stocked wine cellar, and opportunities for cross-country skiing, snowshoeing, or just curling up with a good murder mystery. So when the weather takes a turn for the worse, and a blizzard cuts off the electricity—and all contact with the outside world—the guests settle in and try to make the best of it. Soon, though, one of the guests turns up dead—it looks like an accident. But when a second guest dies, they start to panic. I don’t think I will ever be able to go to any place remote in the woods after reading books like this one. So creepy but so good! This was another pretty quick read and it had a creepy feel throughout. 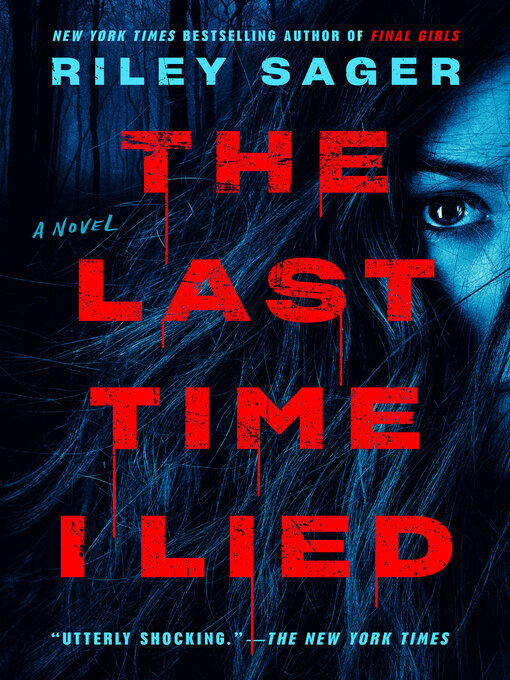 You had no idea if you could trust a single person in the book and I was constantly changing my mind on who was the killer. 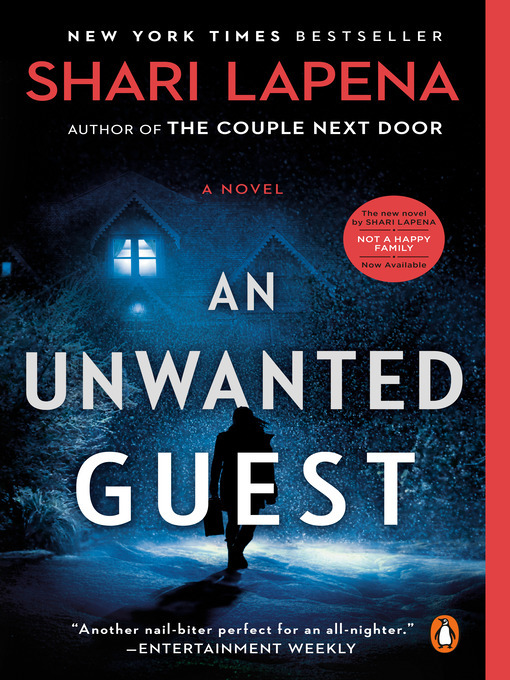 I personally liked this book better than A Stranger In The House and would say it was just as good as The Couple Next Door! “When Caroline and Francis receive an offer to house swap—from their city apartment to a house in a leafy, upscale London suburb—they jump at the chance for a week away from home, their son, and the tensions that have pushed their marriage to the brink. As the couple settles in, the old problems that permeate their marriage—his unhealthy behaviors, her indiscretions—start bubbling to the surface. But while they attempt to mend their relationship, their neighbor, an intense young woman, is showing a little too much interest in their activities. Meanwhile, Caroline slowly begins to uncover some signs of life in the stark house—signs of her life. The flowers in the bathroom or the music might seem innocent to anyone else—but to her they are clues. It seems the person they have swapped with is someone who knows her, someone who knows the secrets she’s desperate to forget. . . . I really wanted to like this book and I thought I would, but by a third of the way in I still was not into it, so I decided to put it down. I rarely stop reading books halfway through, but this was another one where I just wasn’t loving the story or the characters and was overall just kind of confused. “In this intricate and enthralling domestic drama, perfect for fans of Big Little Lies and The Affair, the internationally bestselling author of the “gossipy page-turner” (Glamour) The Perfect Neighbors goes deep into a marriage in crisis, peeling back layers of secrets to discover where the relationship veered off course—and whether it is worth saving. 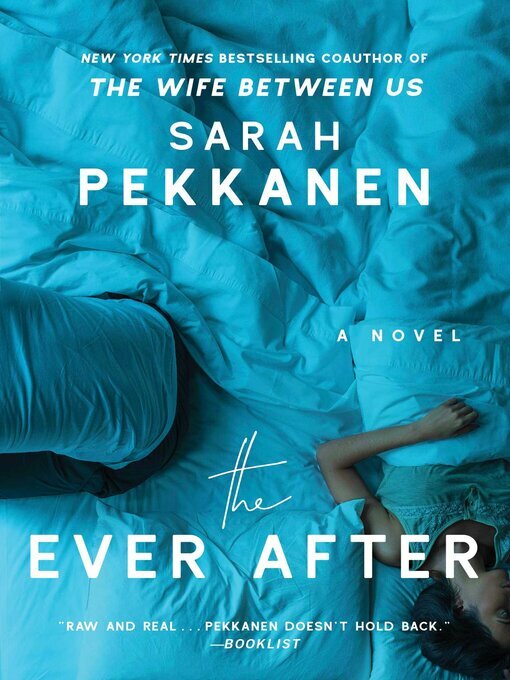 I read all of Sarah Pekkanen’s books previously, so I was excited to read this book as well! I found Josie’s character likable and relatable and overall it was a good story. But I could have used a little more depth or a big twist or something in it. It was good, but nothing in this book really stood out as great. “Two Truths and a Lie. The girls played it all the time in their cabin at Camp Nightingale. Vivian, Natalie, Allison, and first-time camper Emma Davis, the youngest of the group. But the games ended the night Emma sleepily watched the others sneak out of the cabin into the darkness. The last she—or anyone—saw of them was Vivian closing the cabin door behind her, hushing Emma with a finger pressed to her lips. Now a rising star in the New York art scene, Emma turns her past into paintings—massive canvases filled with dark leaves and gnarled branches that cover ghostly shapes in white dresses. When the paintings catch the attention of Francesca Harris-White, the wealthy owner of Camp Nightingale, she implores Emma to return to the newly reopened camp as a painting instructor. Seeing an opportunity to find out what really happened to her friends all those years ago, Emma agrees. I read Final Girls, Riley Sager’s other book over the summer and loved it. So of course I had to try this book too, and it was just as good, if not better! 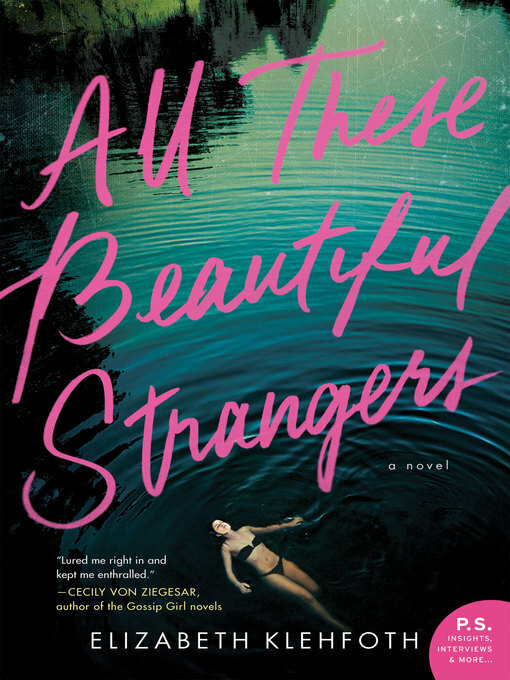 Loved the premise of three girls going missing at summer camp and Emma coming back years later. The story was great and I loved how we got to sort through the lies along with Emma. Basically everything was connected, but we only got bits and pieces of the truth and had to figure it out along with Emma. 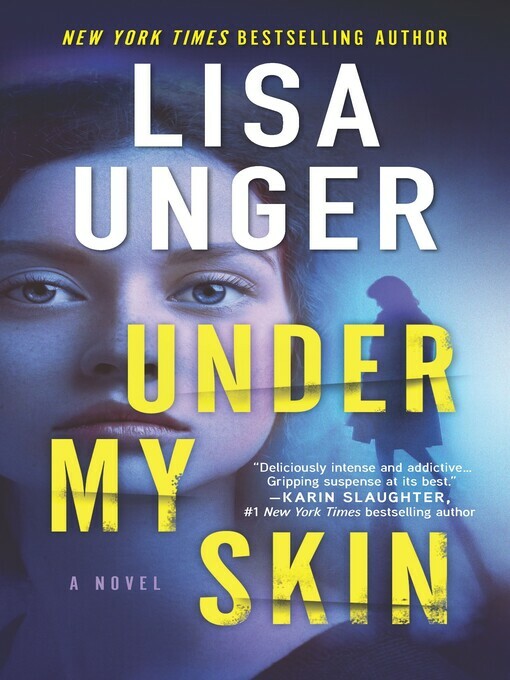 While I read a few thrillers this month, this was probably my favorite one. I loved that it was dark and twisted and psychological, but it didn’t include a lot of violence. “A young woman haunted by a family tragedy is caught up in a dangerous web of lies and deception involving a secret society in this highly charged, addictive psychological thriller that combines the dishy gamesmanship of Gossip Girl with the murky atmosphere of The Secret History. 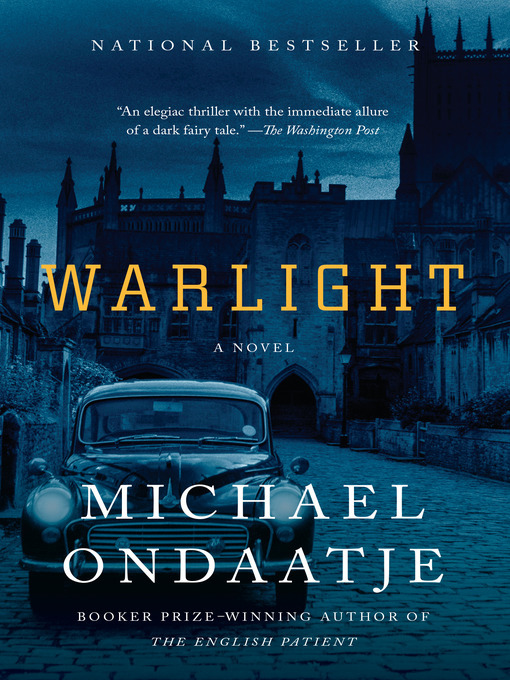 This mystery was really easy to get into and kept me engaged even though it was a bit longer than the other books I had been reading this month. Also can we talk about that cover?! So pretty. But besides that, I loved the setting and the fact that we got multiple points of views from different points in time. It also sort of has two dramas: Charlie joining the A’s in present time as well as trying to figure out what happened to her mom, which included flashbacks. Everything in this book ended up being woven together well, and it was a page turner at the end! Did you make it to the end? I saved the best books for last, so I hope you did! Let me know in the comments if you are planning on picking up any of these books this year! Also checkout November’s Recently Reading post for even more book suggestions. 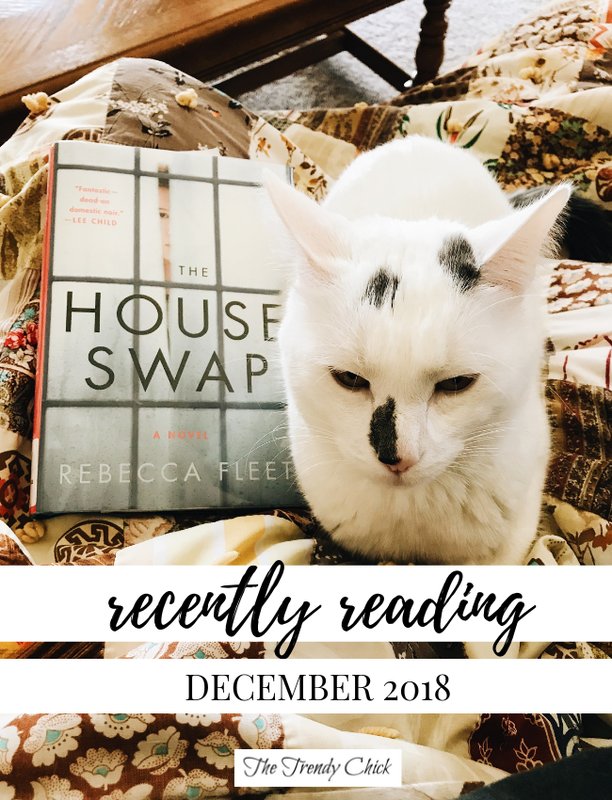 Previous Post Tops 10 Books I Read In 2018!